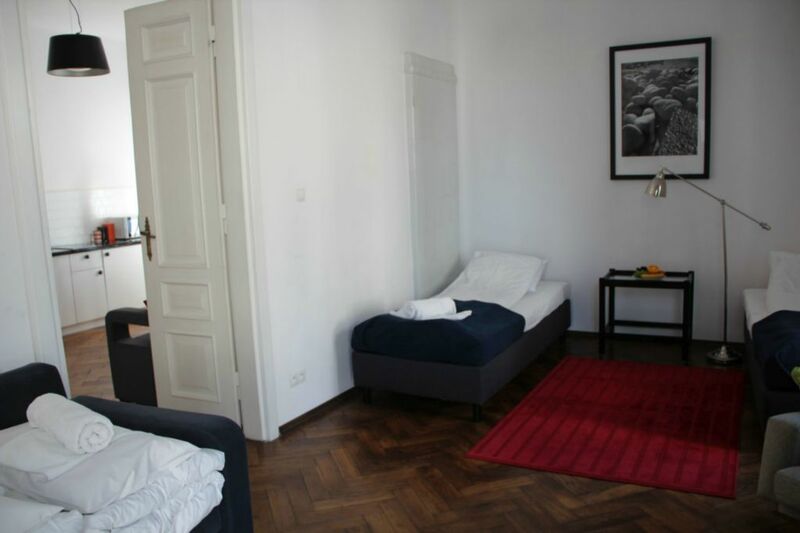 Home | Apartamenty Królewska, szukasz hotelu w Lublinie? 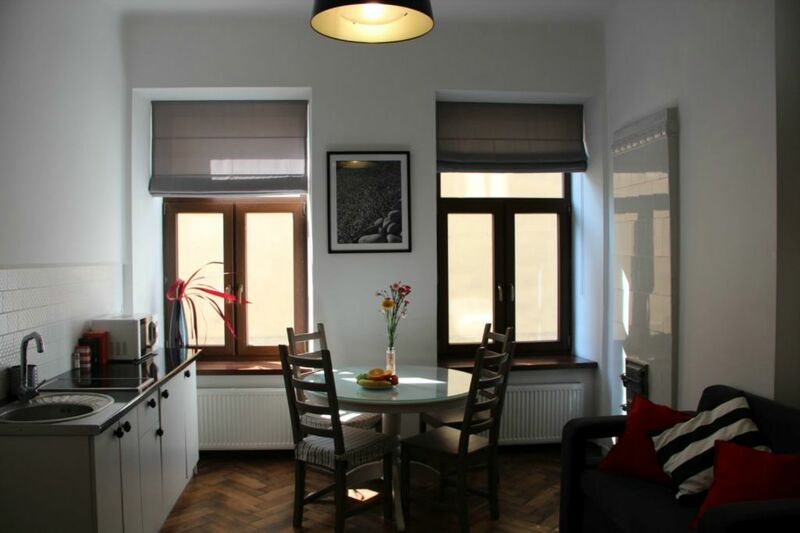 Please feel welcome to Krolewska Apartments located at Art Noveau style tenement being a part of Lublin historical Old Town. Thanks to our great location you shall be able to enjoy your visit to our city and feel Lublin atmosphere. We currently offer three apartments with a unique and stylish interior. All rooms have bathrooms, fully equipped kitchen, as well as Internet access and satellite television. We are proud to create an exclusive, functional design for discerning guests. The ideal location of our apartments let you enjoy easy access to cultural, sport and business objects. For your convenience, our reception is open 24 hours / day and assist you with all your querries. Additionally, we offer the possibility of exploring the city with a guide, assistance in booking a car shuttle to the station or airport and help with planning further travel arrangements. Our professional approach ensures discreet luxury for guests looking for both short-and long-term lease.